La Dermatology It is the medical specialty responsible for the diagnostic treatment of skin diseases. In Canary Islandsthis specialty has a special relevance, due to the special climatic conditions that we have. 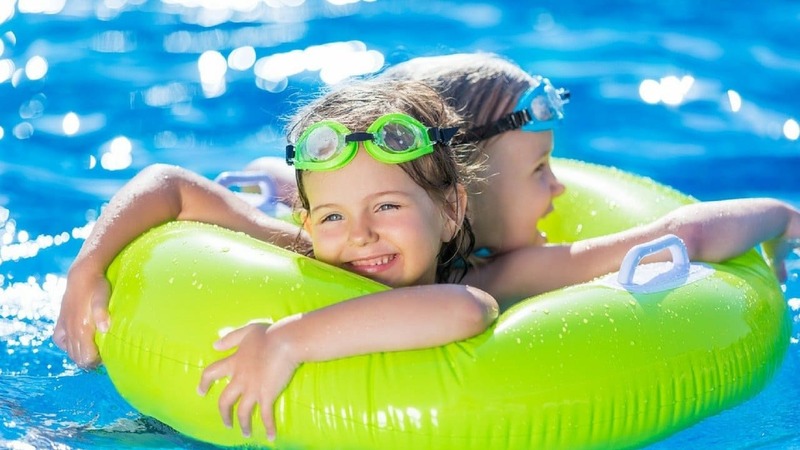 It is vital to know the guidelines to protect the skin in all kinds of outdoor activities. 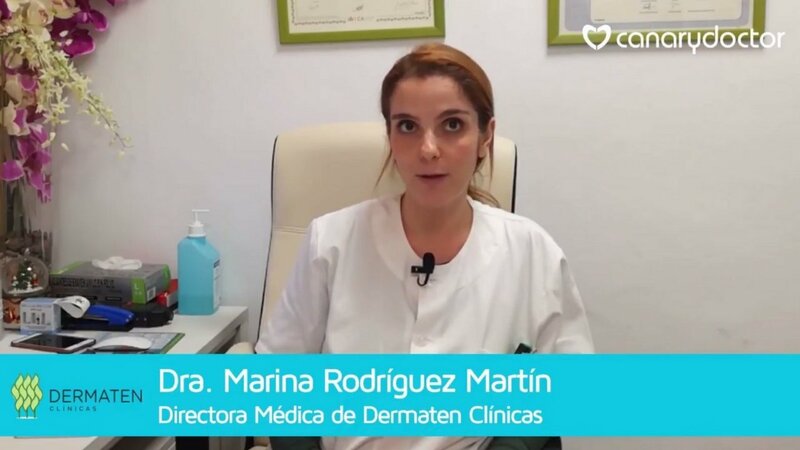 En Santa Cruz de Tenerife and in Las Palmas de Gran Canaria There are dermatologists specialists of the most remarkable. In Canary Islands we have specially relevant specialists. 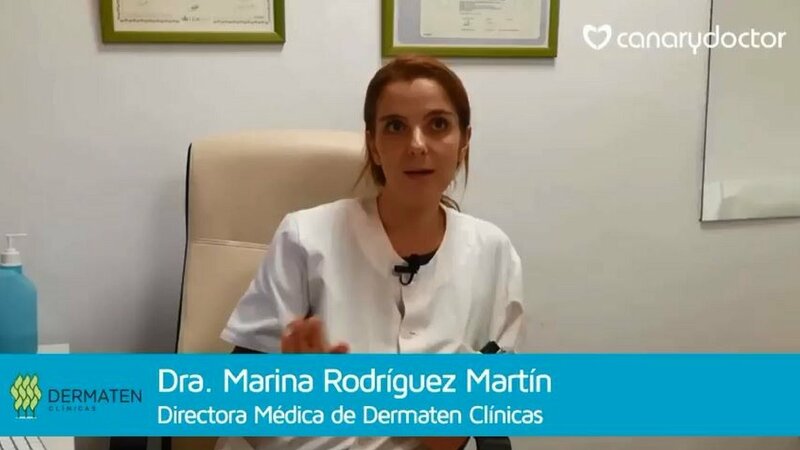 We also have dermatological clinics that are national references.